Hi everyone! 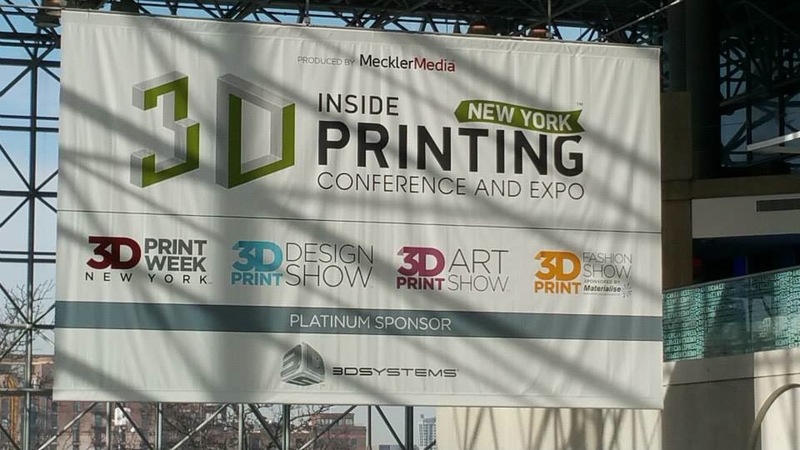 We are back from the two trade shows in NYC: Inside 3D Printing and 3D Print Design Show! 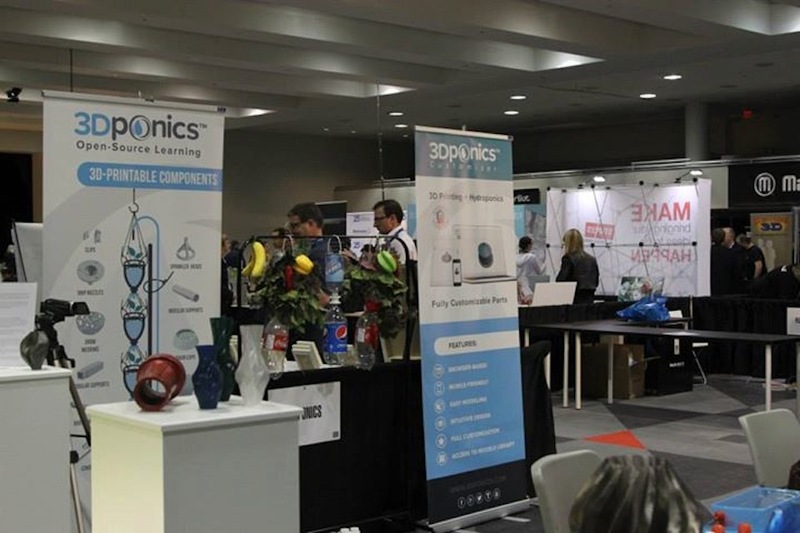 This year, with thousands of visitors and attendees, we sure had a lot of fun showcasing our 3Dponics models as well as seeing what other companies did. Check out some highlights of the events! 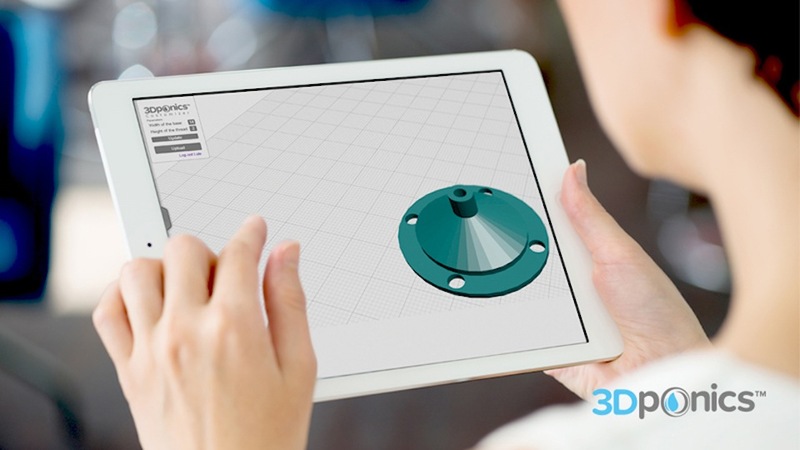 Targeting industry users and 3D-printing professionals, this event offered eight sessions of workshops on the first day and various seminars on the two following days. As one of the seminar speakers, we talked about how 3Dponics can help schoolteachers introduce 3D printing to students in a fun way so they can learn directly from hands-on experience. We suggested various student activities that teachers could create around 3Dponics systems, which could range from collecting bottles at home and caring for plants to designing new parts for the hydroponics system. In this seminar, Monica and her colleagues discussed about what were achieved in introducing 3D printing to education up until now; and how we could design and implement courses of study and curriculum in the future with the application of 3D printing in mind. This provided a big picture of the current state of 3D printing in North American classrooms and what are to be done next. Piet talked about how rapid prototyping can add value to businesses and becomes a technology worth investing nowadays. This seminar gave a comprehensive analysis of how companies in architecture as well as in many other industries can make use of 3D printing technologies to enhance their business models. 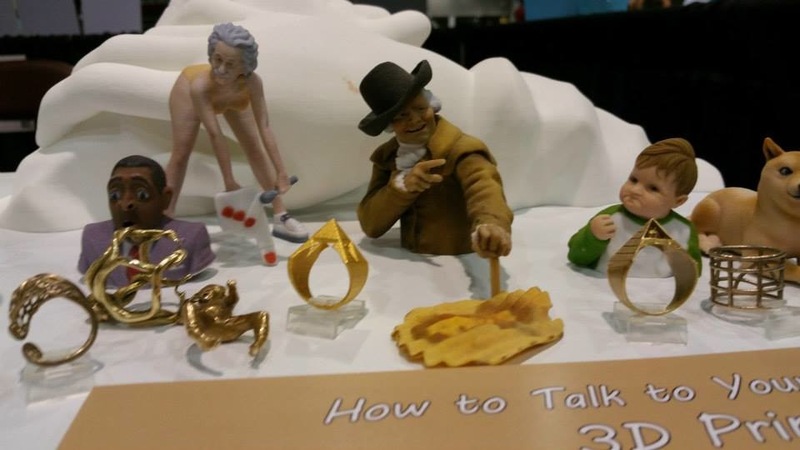 Erin made a complete overview on the three main ways to obtain a printable 3D design as well as providing tips on how to use a 3D printer. This is a great recap for first-time users of the technology. 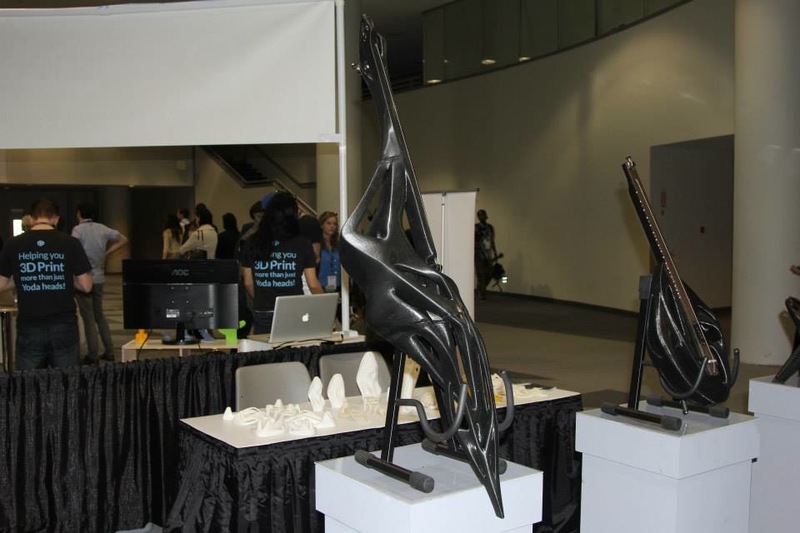 The 3D Print Design Show is a trade show dedicated to businesses to showcase their designs and capabilities in 3D printing. While we had a booth at the show, we also wandered around during our free time. Let’s take a quick tour! At our booth, we showcased our latest hydroponics systems: the Non-Circulating Hydroponics Garden and the 3Dponics Mini. We also had on display different 3D-printed parts optimized by the 3Dponics community. Many visitors and interviewers were surprised to see working hydroponics systems, no electricity needed, at the middle of a technology show! (Watch our interview with Tech Times). Monad Studio, the company that developed the revolutionary 3D-printed violin with only two strings (instead of traditional four strings) was also presented at the show. Apparently, the company was also developing other musical instruments, including this one-string cello. 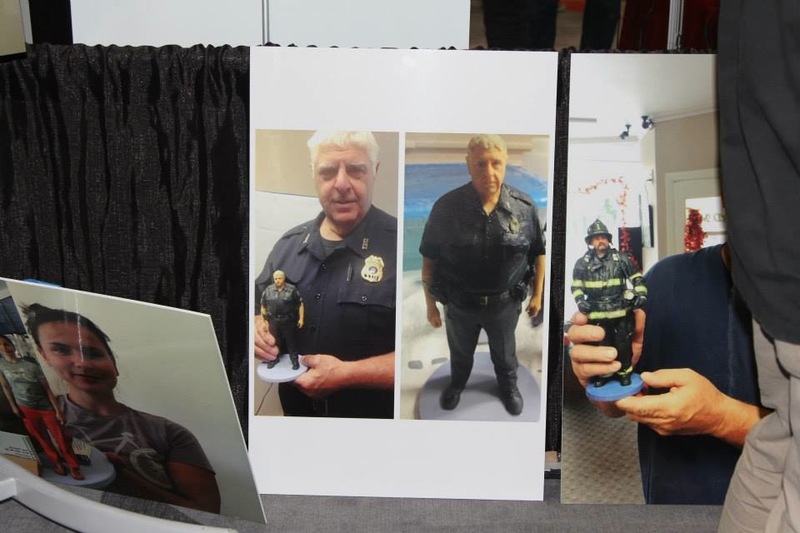 Many companies were showcasing their 3D-scanning and 3D-printing capabilities. Looks like the trend of 3D photo booth is ready to go big this year! 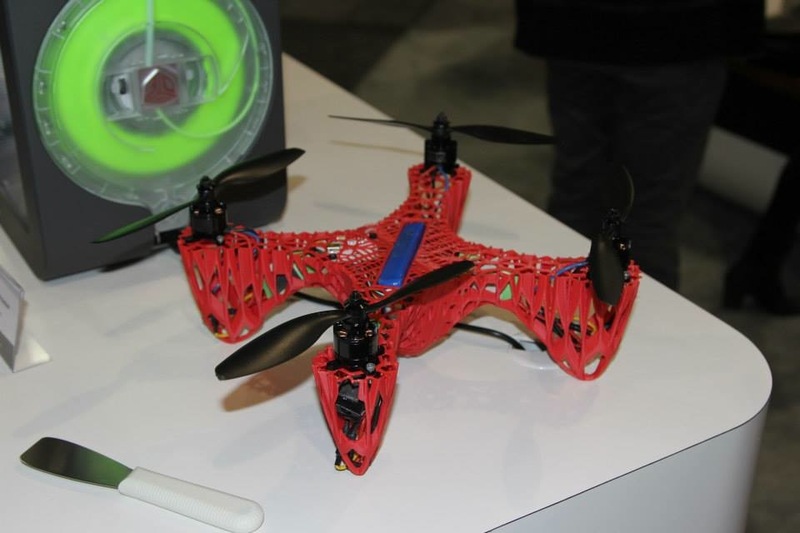 Several companies showcased their 3D-scanning and 3D-printing services. 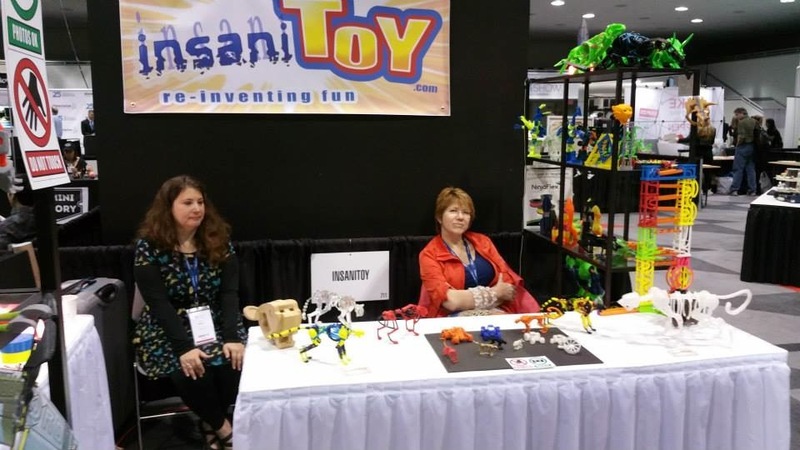 Also, many creative toy and gadget designers seem to have emerged on the market. And finally, products from My Mini Factory will make your inner nerd smile. 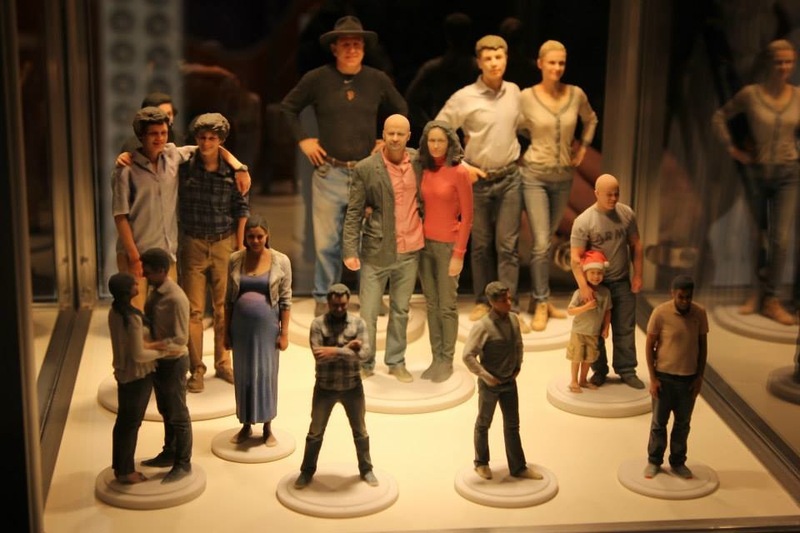 The company created many video game and movie props using 3D-printing technology. 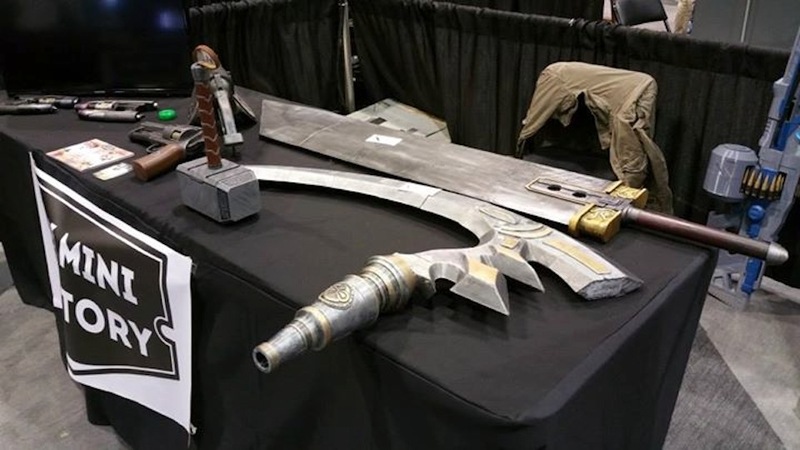 Check out the Final Fantasy 7 Buster Sword and Thor’s Hammer! That’s about it! The two events were very successful and we had plenty of fun attending them as both guest speakers and exhibitors. 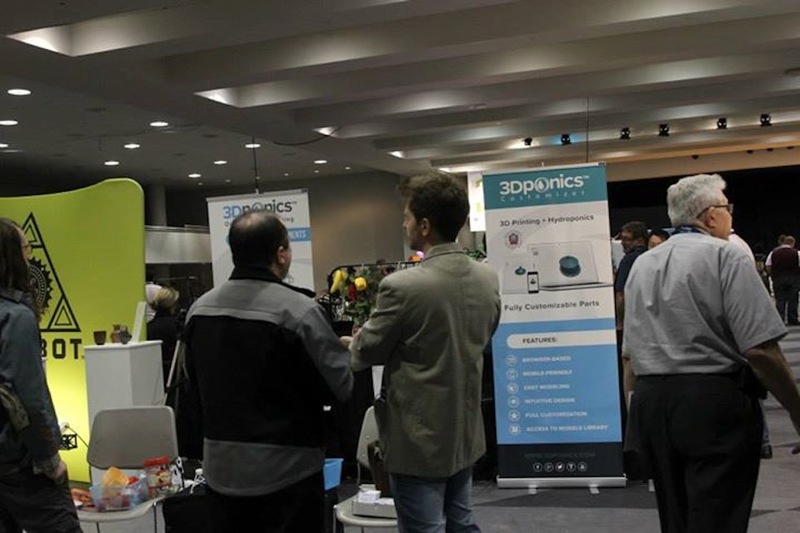 We raised a lot of awareness about 3Dponics from visitors and attendees as well as bloggers and news reporters, so we would call this trip a big WIN! Next stop: IDTechEx 3D Printing Europe 2015! Come see us April 28-29 in Berlin, Germany! This entry was publish on April 24, 2015 / Tan. 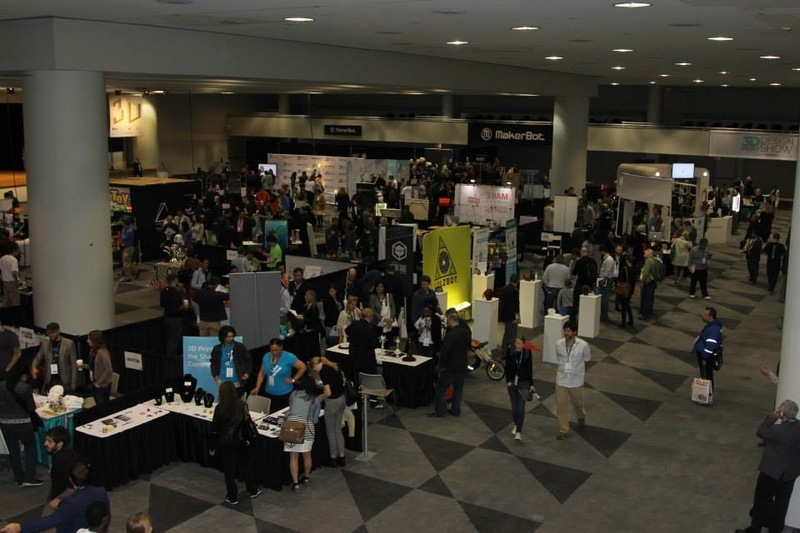 Posted in News and tagged 2015, 3d design, 3d design show recap, 3d printing, 3dponics, events, gadgets, inside 3d printing, new york, nyc, technology, toys, trade show. Bookmark the permalink.